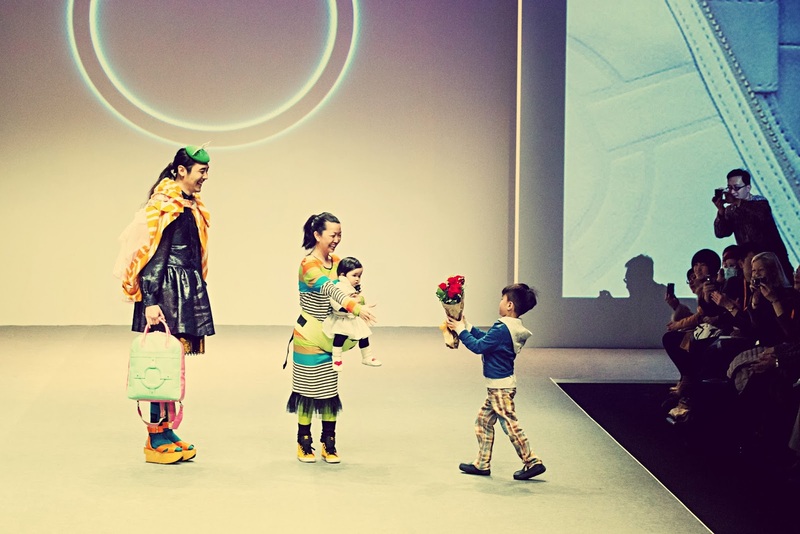 I N D I V I D U A L I T Y: Homanz X Joey Ma Handbag Collection Fashion Show! 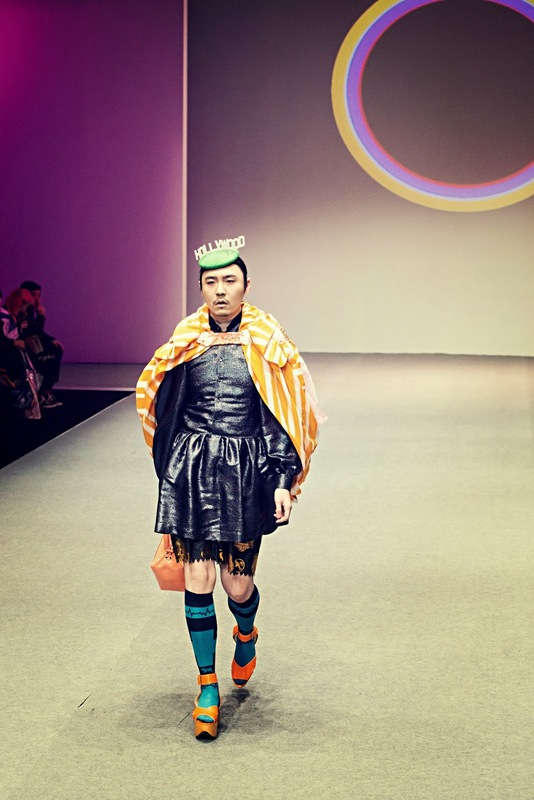 After walking for Shirley's handbag brand, HOMANZ fashion show last year, Shirley asked me if I'm interested in doing a collaboration together, and now one year later, our HOMANZ X Joey Ma collection is out! 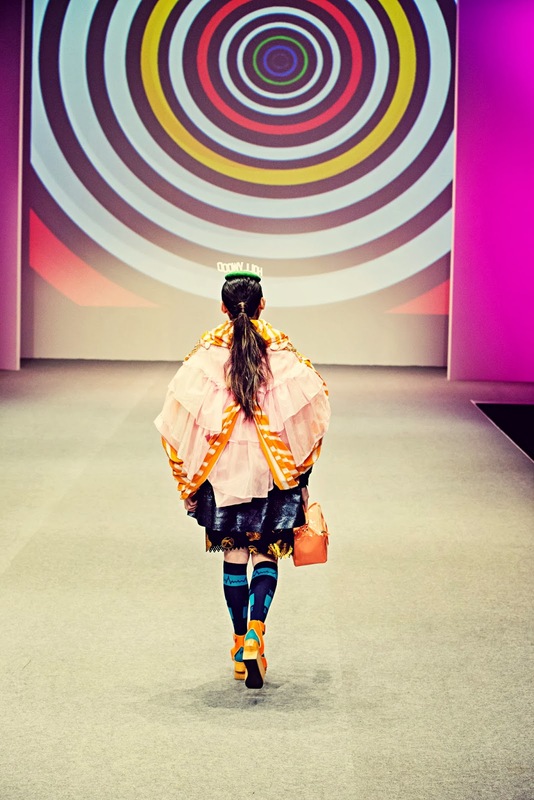 It is surreal to model and carry your own design handbag walking on the catwalk, what an amazing experience! 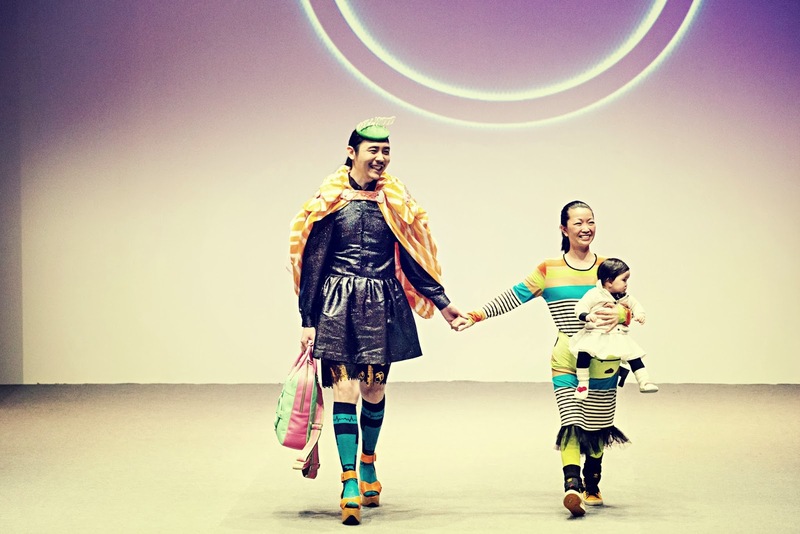 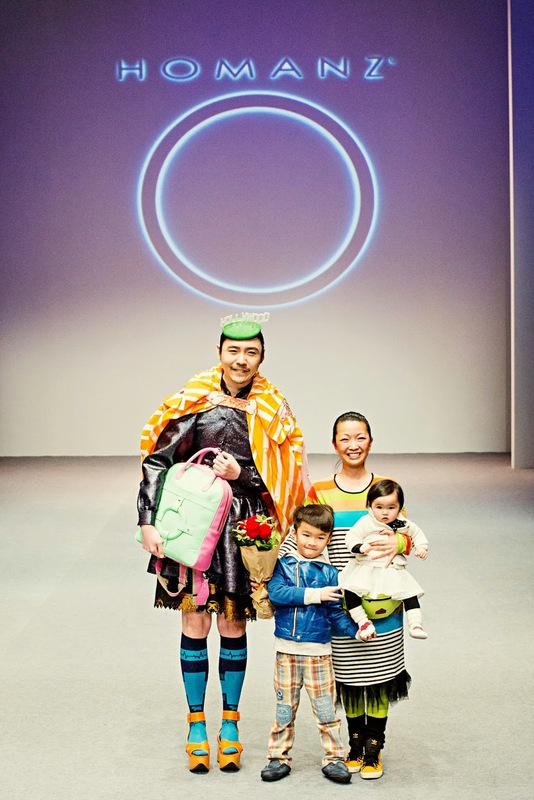 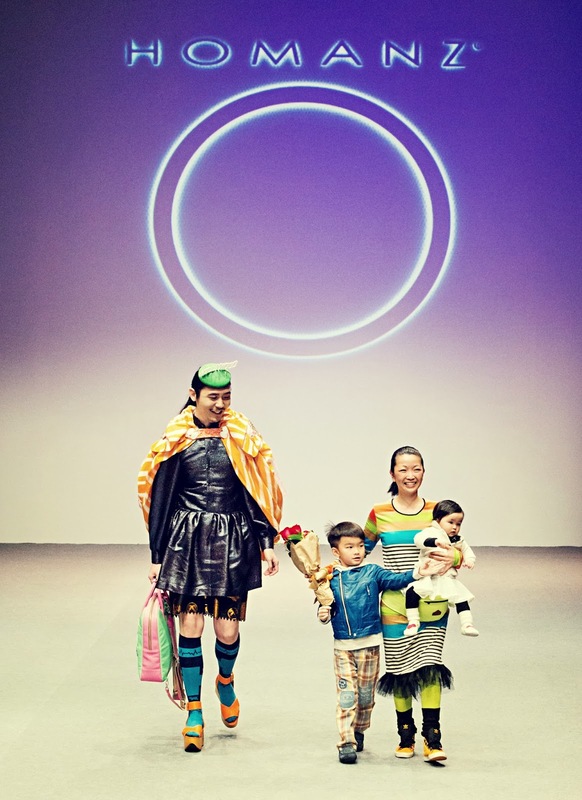 P.S Here is a photo from last year's Homanz Fashion Show, Shirley was pregnant hehe, so she wants to bring her children out this year in the finale of the show, so sweet!